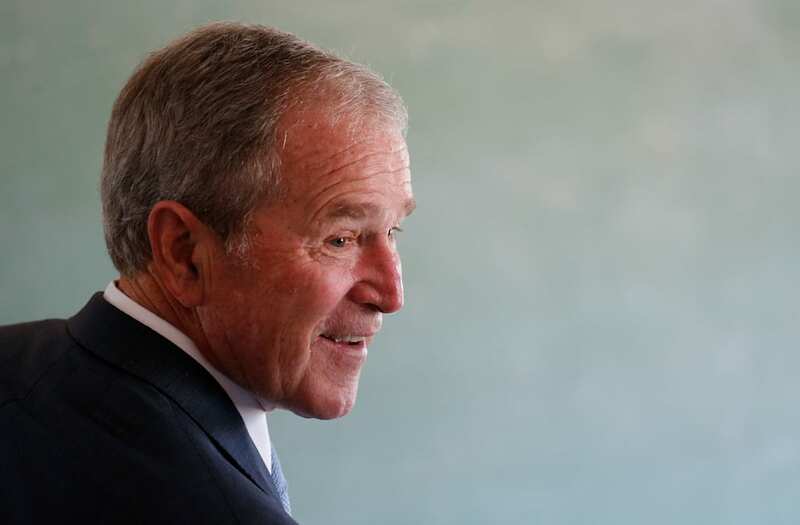 During his time in the White House, President George W. Bush was known for his love of giving other people nicknames — "Pootie Poot" (Russian President Vladimir Putin), "Bushie," (First Lady Laura Bush) and "The Cobra" (New York Times journalist Maureen Dowd) are just some of the monikers that the one-time Republican president bestowed on people in his work circles. "Ellis" — Chuck Schumer, longtime New York senator and current Minority Leader. "Ari-Bob" — Ari Fleischer, White House Press Secretary during the Bush era.